While making your own custom ringtone is not as popular now as it used to be, still, if you are like me who often set the theme song of the popular TV show as ringtone, then ringtone maker apps come in handy. A simple search for ringtone maker apps on Google play store revels thousands of results, but most of them are either filled with ads or lack some advanced features. Fret not, we did the digging for you and came up with some of the best ringtone maker apps for Android. 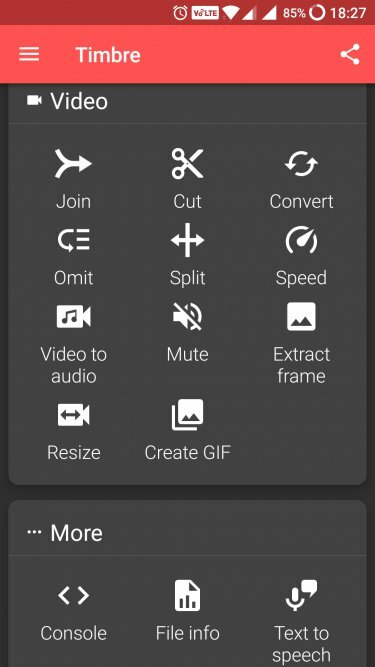 All the following apps allow you to cut and join music files in your way, some of them even allow you to record a voice and make your own unique ringtone. 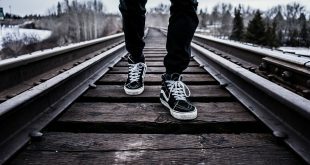 This guide assumes, you already have a music file that you want to set up as a ringtone, either in your internal memory or SD card. In case you want to setup YouTube video music as your ringtone, first, you need to download the audio from the YouTube video and then use any of the following ringtone maker apps for Android to trim it. Here’s our pick of the very best ringtone maker apps for Android. Once you’ve tried one, you’ll wonder how you ever managed without it. Let’s begin. Ringtone Maker is an ad-supported free app that supports a number of formats like MP3, FLAC, OGG, AAC, WAV, AMR, and MP4. You can search for songs or music on your device to edit or record audio using the built-in recorder. To edit, you can enter the values in seconds or use one of the default values like trim, remove middle or add copy. 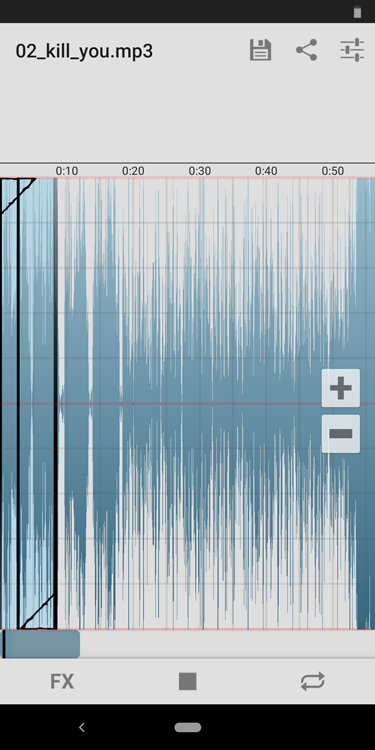 You can cut and merge but there is no slider to drag and select the audio which is much easier. Finally, you can assign the ringtone directly to a contact. Cons: You cannot choose the file location to save the output on your phone which is a little restrictive. 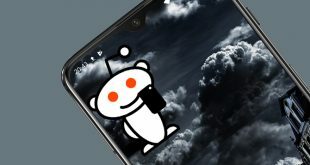 The app is buggy and shows too many pop-ups. No file explorer. Verdict: The app is okay but there is a lot of room for improvement, plus, during my tests, I found it a little buggy. Not the easiest to use and lacks features that I will discuss below. English is clearly not the developer’s first language. There are errors both in the description on the Play Store and within the app. But, that has never deterred me from trying a new app. Music Cutter supports the following formats: MP3, AAC, MP4, WAV, 3GPP, AMR. It displays the audio in a waveform which makes it far easier to select and edit the audio file. Comes with a built-in recorder as well as a music player. Pros: Visual representation in waveform not only looks good but makes it easy to use. Cons: There is no file explorer but instead it shows a default list of folders to choose from. If you have an audio in your WhatsApp chat, the app doesn’t work. Verdict: The app is free and ad-supported but lacks features like advance search, cut, merge, and join. Ringtone Slicer, ad-supported, comes with built-in file explorer which immediately makes the app more usable. I like the UI which feels like an old crumbled piece of paper. It comes with a waveform presentation. There are different themes and color schemes for the Audio Editor. You can zoom in and out during editing to choose the start and end time more accurately. Supports only MP3, WAV, and AMR format which is a little limited. 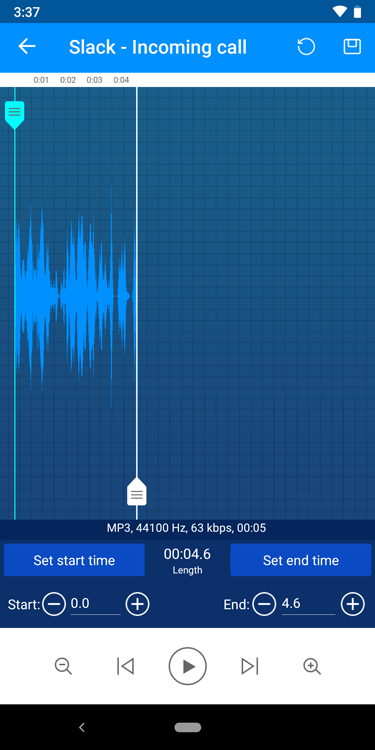 The app was easy to use and I was quickly able to edit a Super Mario ringtone. As the name suggests, there is support for FX and equalizer settings. 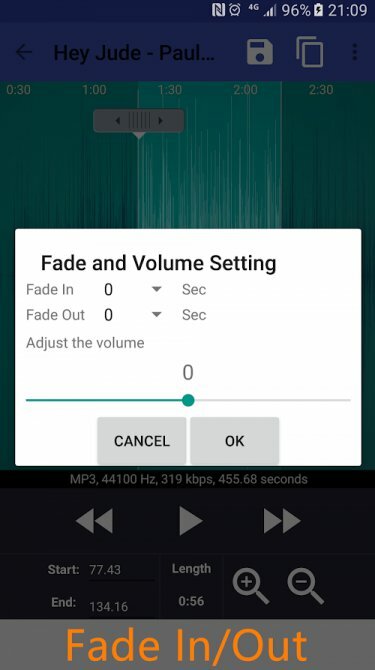 There is volume booster with fade in and fade out effects. Pros: Built-in file explorer, no popups, zoom in feature. There are FX and equalizer settings. I like the loop button. Cons: More audio formats would have been better. No scan function. Verdict: Ringtone Slicer FX is a cool little app that offers quite a lot of features that will satisfy most users. The app is ad-supported and is a joy to use. Apart from all the features that we discussed above like themes, file explorer, recorder, waveform editor; Ringtone Maker app for Android has the most functional UI of all the 4 ringtone maker apps reviewed so far. The app is completely free and ad-supported but the ads are not annoying, the popups are! You can set start and end time or scroll and zoom manually in the editor mode. Swipe from the left to access other features. Supports all the popular music formats. Pros: The app has a more functional and clean UI than most other ringtone maker apps. Cons: Popups are annoying and there is no way to upgrade or remove it. Verdict: Ringtone Maker, generic name, is a great little app to create, edit ringtones easily and on the fly without any learning curves. Ringdroid is an open source ringtone maker that was first made available in the year 2008. It’s very old and largely considered to the first base ringtone maker app because of its open source and free nature. There are no ads or in-app purchases to make. It indexing is more powerful which means it will show more audio files on your device than other apps by default, however, there is no file explorer which is a shame. Comes with a waveform sound editor and audio recorder. Pros: Open source project which means it is free of ads, in-app purchases, and user-tracking bots. Cons: Lacks features like file explorer and advance search. Verdict: Being an open source project, I was expecting more but it is sad to see that the project has stopped developing a long time ago. Could have been a lot better. 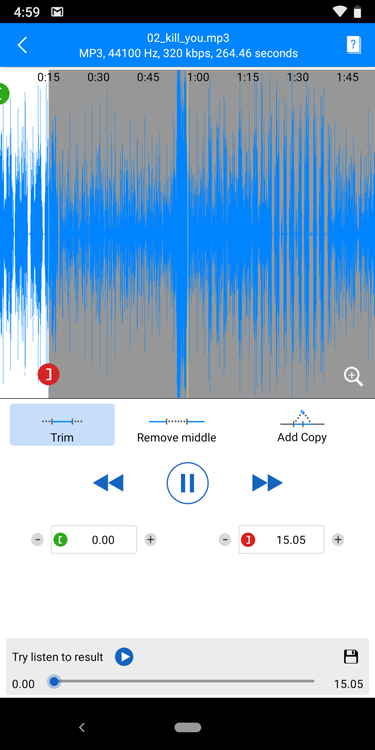 A complete ringtone maker where you get file explorer, cut and merge, fade in/out, ability to adjust volume, waveform editor with up to 6 level zoom, ability to assign ringtones directly to contacts. It comes with a scanner so you can perform quick indexing of all the files so that you don’t have to use the explorer again and again. There is also a manage hidden folders options though I am not sure what you have to hide in ringtones? 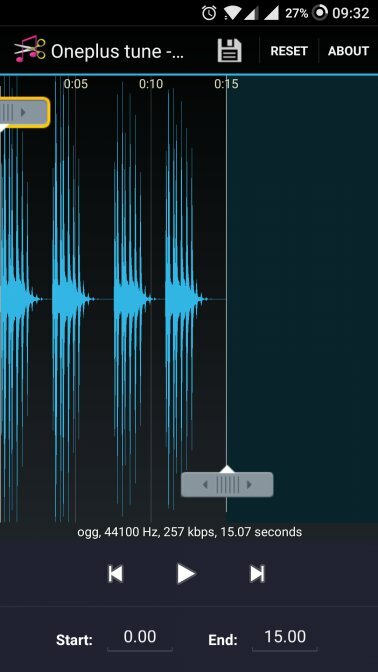 You can input start and end point in seconds manually, and record audio using the built-in audio. It supports the following file types: MP3, FLAC, OGG, WAV, AAC (M4A)/MP4, 3GPP/AMR. The app is ad-supported but you can upgrade for $0.99 to remove them. Pros: It offers all the features that we have covered so far in the previous apps. Verdict: Ringtone Maker is one of the complete ringtone maker apps on the Play Store. It has everything you will need to create your own ringtones and assign it directly to contacts or alarms/notifications. 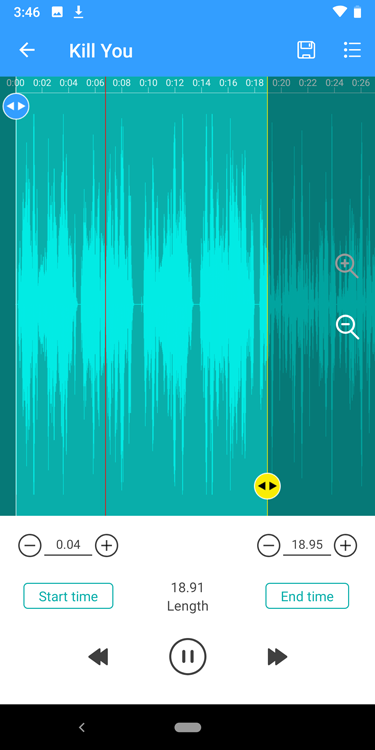 Timbre is originally a video editing app that also doubles as an audio editing app. It works surprisingly well and differs a lot in functionality when compared with the rest of the ringtone maker apps for Android covered here. There are options to cut, join, merge, convert, omit, and increase and decrease speed for audio editing. One feature I like is the ability to convert video into audio. So you can easily create a ringtone from a music video or a movie scene. Pros: Easily create a ringtone even from a video. Cons: There is no waveform editor as seen in other ringtone maker apps. Verdict: Timbre is a great app, covered here, that you can use to create ringtones out of even video files and can handle pretty much any file format you throw at it. Ringtone Maker, (link to Play Store because they all seem to have the same name) is the one that I liked the most because it offered all the features that I was looking for. The app is free and ad-supported but you can upgrade to remove it. In my experience, the ads were not at all annoying and everything worked beautifully.